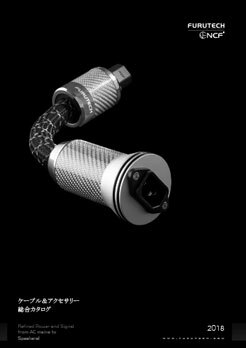 Pure Power 6 NCF has been designed based on the theory that the role of a power distribution unit, besides distribution of power, should be the absorption/elimination of high-frequency noise. The audio you hear from your system is essentially the incoming electricity itself, and the typically violent storms riding the AC line and its ground is very detrimental to the performance of your components. 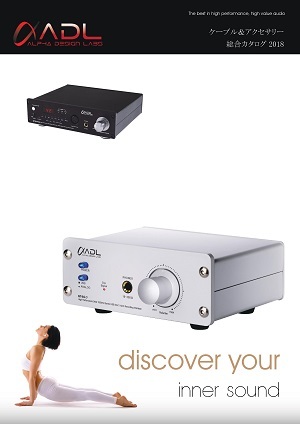 Highly resolving audio systems can retrieve incredible amounts of detail from your favorite recordings. Unfortunately, they can also reveal problems elsewhere in the power chain—especially when it comes to noise flowing through your valuable components from your AC power mains. High-frequency noise and electromagnetic noise are radiated through a system by the antenna effect, and this noise is difficult to remove. Many makers of power distribution products will try to minimize the adverse effects of the noise with a simple electrical circuit, whereas the Pure Power 6 NCF, through use of special grade materials, isolation and grounding methods, incorporates a method of “induction and absorption” to eliminate this noise. 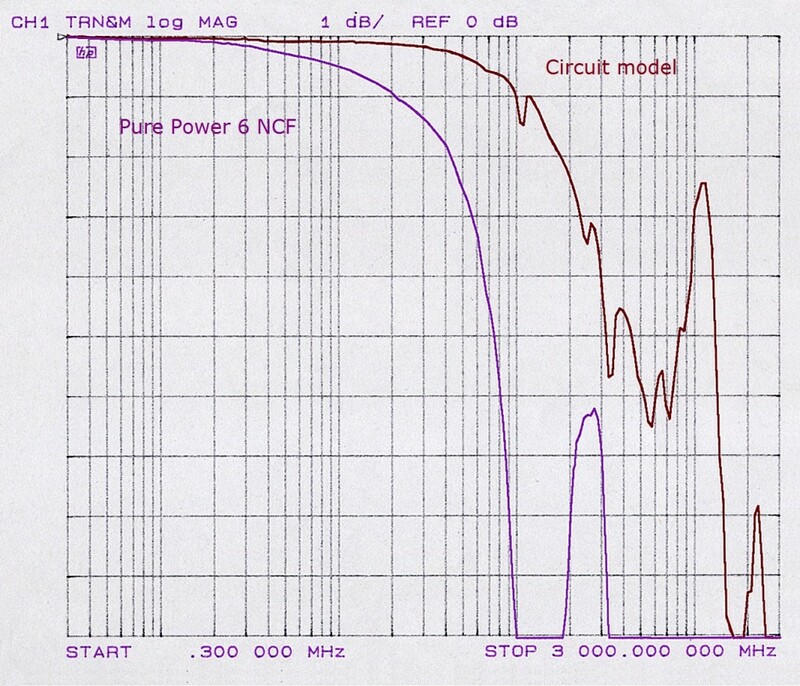 Tests results show (graph 1) the surprising effectiveness of the “induction and absorption” method of the Pure Power 6 NCF as compared to the industry standard circuit method for reducing high-frequency and electromagnetic noise. 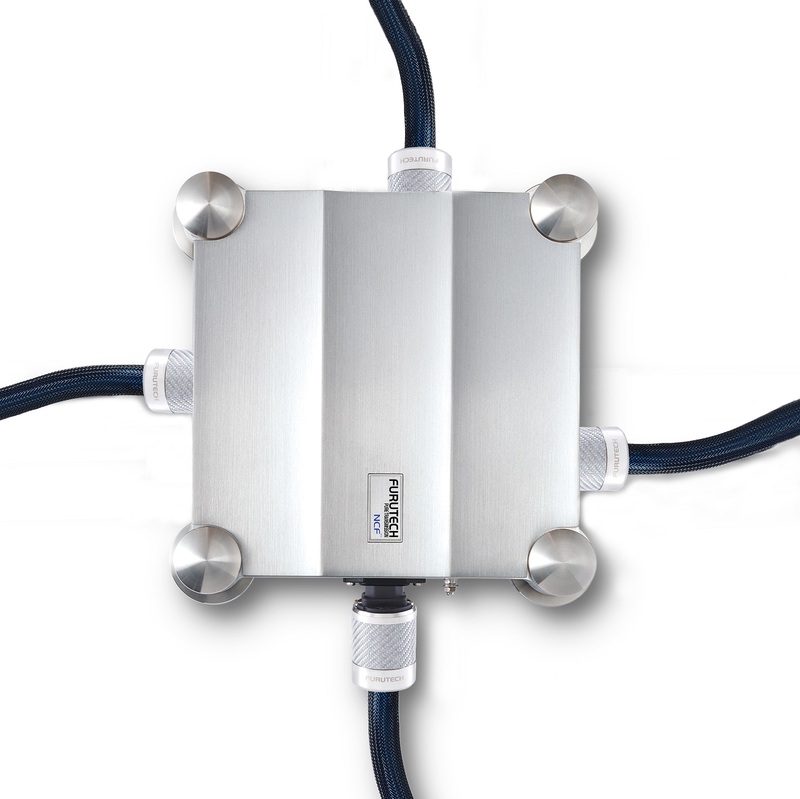 Input of high-frequency reference noise signal into the Pure Power 6 NCF AC inlet with the measurement of the noise signal output from the Pure Power 6 NCF outlets. 10MHz near, at once attenuation in the 100MHz from per 2MHz. It has been successful in quite significant noise induction. It is characteristic of the startle. 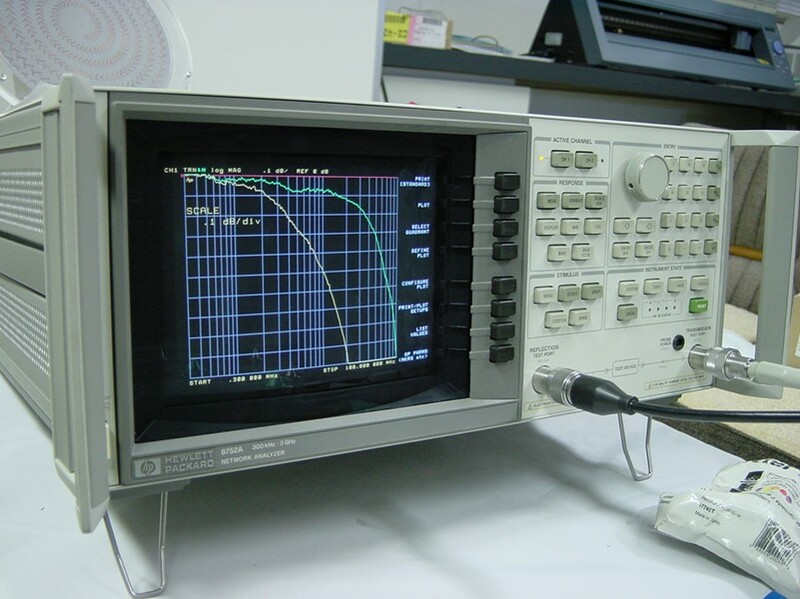 Dramatic reduction of noise between 2MHz to 10MHz, and complete elimination of noise at 100MHz proving the effectiveness of the Pure Power 6 NCF induction and absorption method. 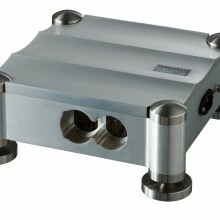 This will offer improved S/N ratio and ultimately improved sound performance from your system.